Plantation shutters are gaining a following among home owners – and with good reason. 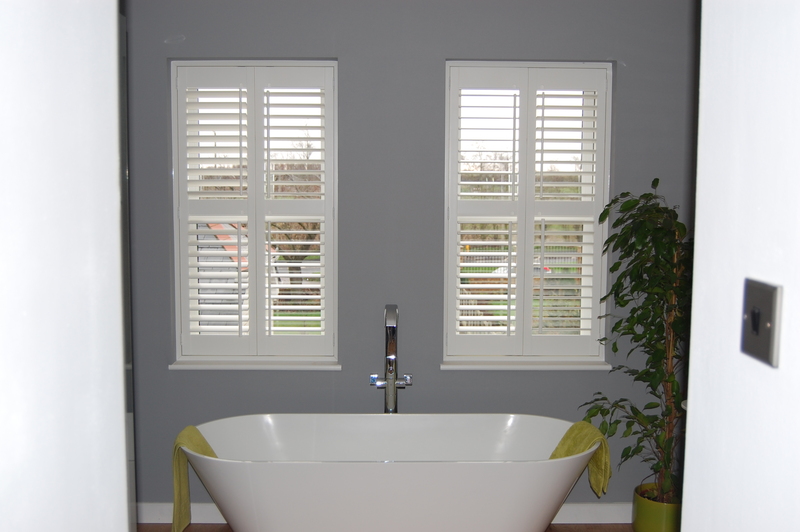 These versatile internal window coverings look beautiful in the home and are available in a range of styles and colours. 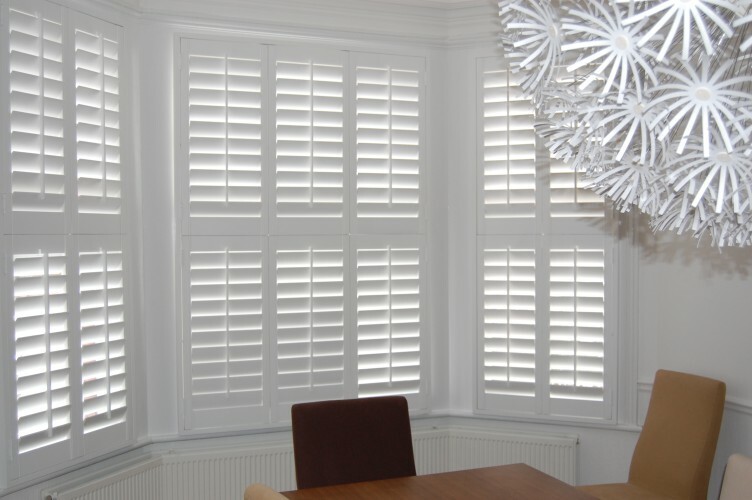 Plantation shutters have a big impact on the overall design scheme of a room, and also ensure adequate light and air, making them a crucial home décor element. 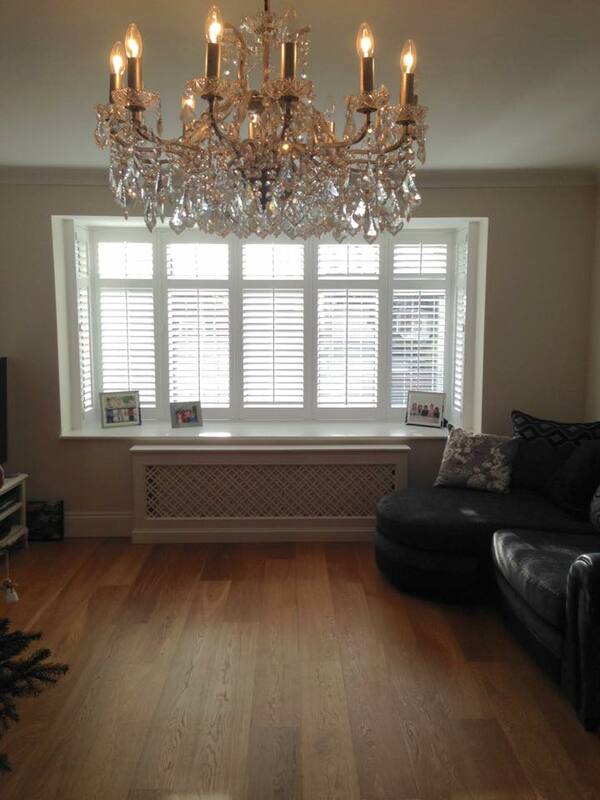 If you are looking for a unique, durable and visually appealing alternative to blinds or curtains, Plantation shutters can be the perfect choice. 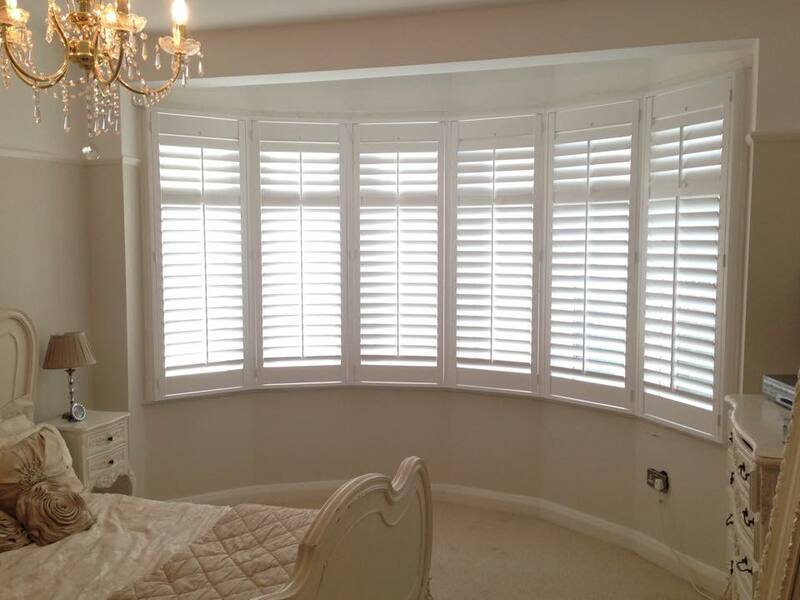 Whatever the size of your room, your windows or your doors, our bespoke wooden shutters can be made to order, ensuring a perfect fit. They also provide complete control over light, warmth and privacy. 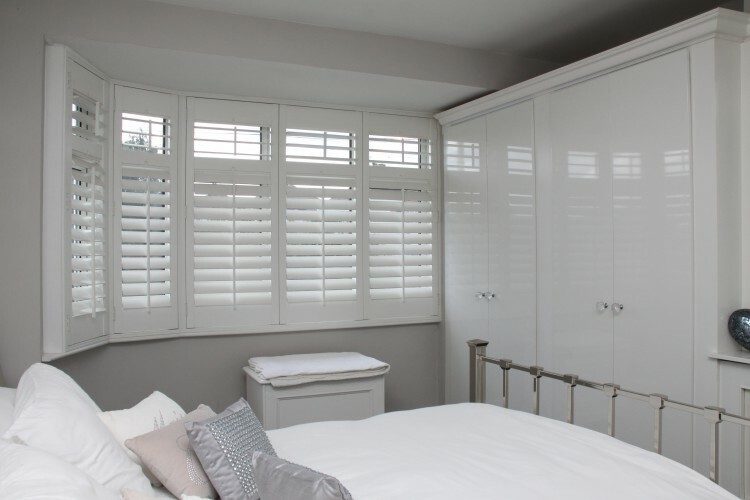 No other window dressing solution is as versatile as window shutters: lots of character, very practical in both summer and winter, low-maintenance and customisable. We also offer a custom colour match service for any shutters, so your interior window covers fit the window and the aesthetics of your room! There are numerous different shutter styles to choose from: full length or half-length, window or door. 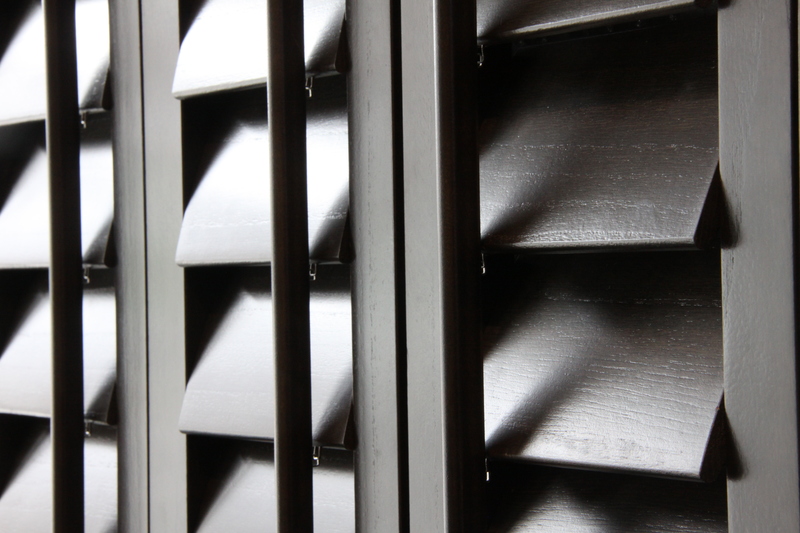 Whatever you’re looking for Penumbra can help.